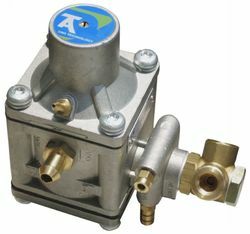 We have CNG gas kits for cars. Mixer systems and sequential I section systems. 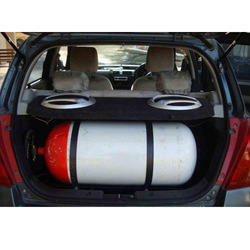 We are the leading manufacturer, supplier & exporter of CNG Kit for Cars. These products are manufactured using quality-approved factor inputs and sophisticated technology in accordance with the international standards. V1 Alternate Fuel Systems Pvt. Ltd. Kit Contents: Wiring harness, Map sensor, Water temperature sensor, Gas temperature sensor, Switch. Our company has been acknowledged in providing Car CNG Coversion Kit. Backed by a rich industrial experience, we are engaged in offering a commendable array of Sequential CNG Kit. Kit Contain: Injector,Ceiling Wall,Kit,Ecm and High Pressure Pipe etc. We provide Government Approved CNG Conversion Kit and the Mechanics are trained to offer better service. We provide 1 year free service for all the CNG kit installation. CNG Kit, Fuel Injection System, Assemblies & Parts, provided by Care Cylinders Inspections Agency. We are involved in present an exclusive range of Car CNG KitOur products are available in diverse specifications that meet on exact requirements of our patrons.